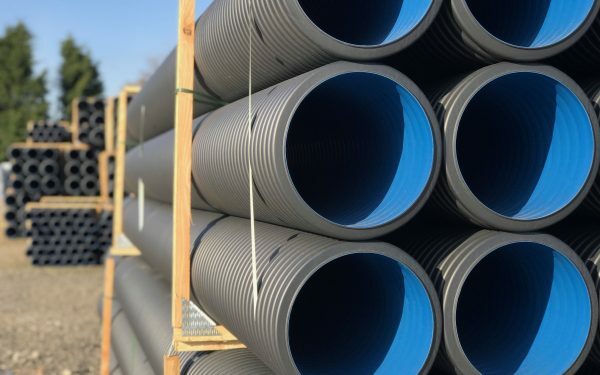 We stock large twin wall including 750mm, 900mm, 1050mm, 1200mm, 1500mm, 1800mm and 2100mm in diameter, all part of the Polypipe Ridgistorm range. 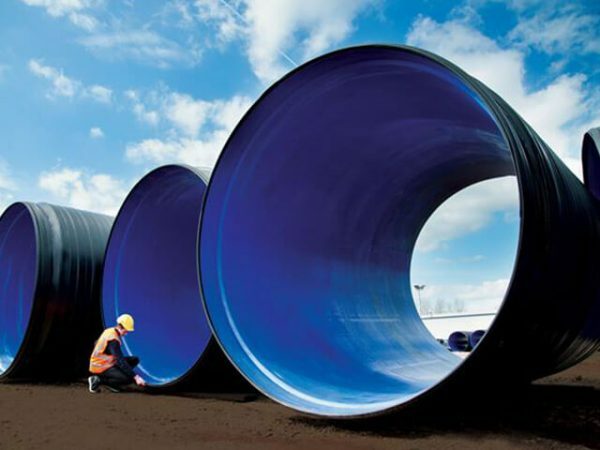 Large diameter twinwall pipes (750mm upwards) have developed as the market has dictated a demand for robust, durable and adaptable products instead of the traditional heavy materials of clay and concrete. 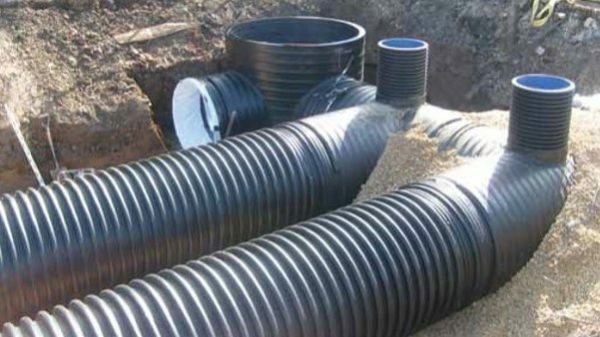 As a result of its vast range of diameters and advantageous characteristics, large diameter twin wall pipes are used for the following applications. 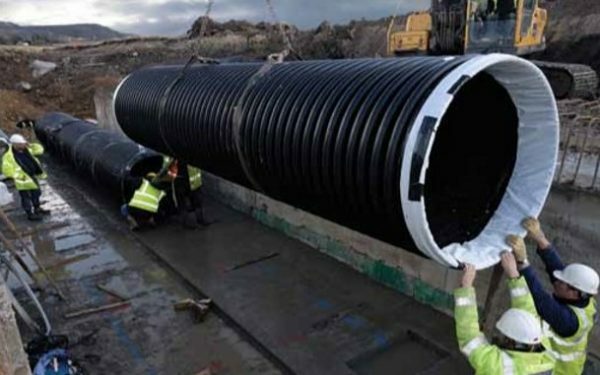 Due to their strength and durability all pipes can be installed under roads or car parks. If you require bespoke chambers or manholes then we can fabricate these using large twin wall as a lightweight alternative to concrete. The Ridgistorm-XL range can be used in the construction of bespoke large diameter manholes for use in both foul sewer and surface water applications. We can also provide bends and fittings for all sizes on the large diameter twin wall on request.